Galaxee consist of members; Kai Abrahamsen, Odd-Andreas Wåge and Kay Thorsberg. 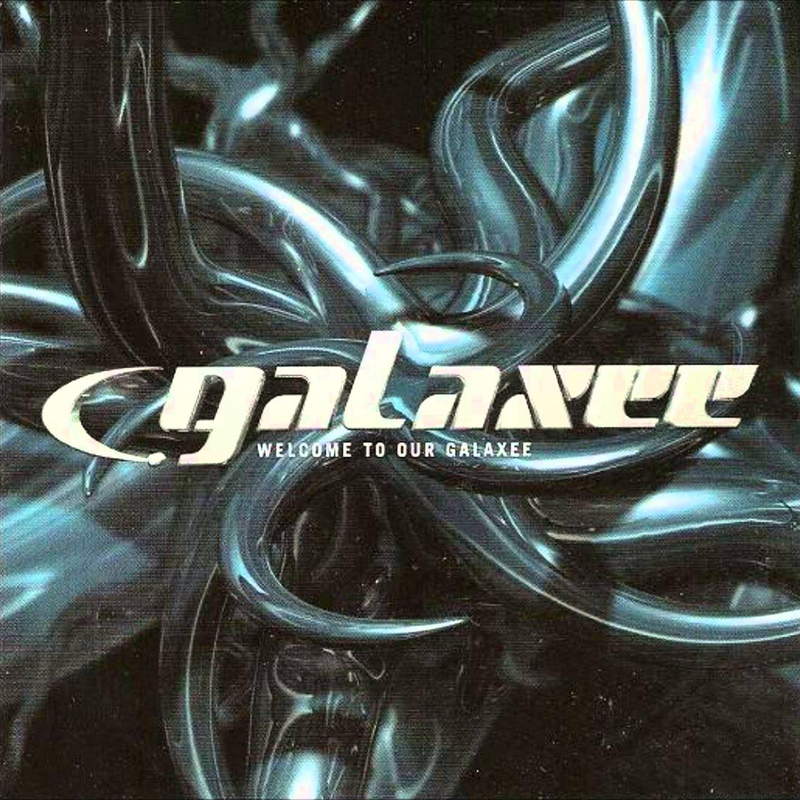 The members of Galaxee has all varied and vast experiences as DJ´s and music makers from other projects as “Getaride”, ” Reeflx” and other nameless projects. The guys never underestimates the power of basic energy and good oldfashioned FUN. Galaxee as it is today, was formed in the summer of 2000. 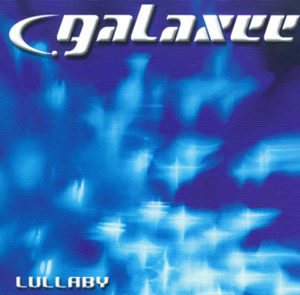 Galaxee was early discovered by Roadrunner Arcade Music, Norway, and signed up with their Mostiko label. Later they merged with EMG who released the 2. single. Galaxee has now signed a exclusive record deal with NORDIC RECORDS! NORDIC RECORDS have released the latest singles and album. 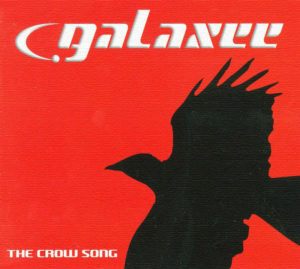 The first single released was ” TheCrow Song”, this single has sold GOLD in Norway. This song was also included on the “Trance Odessey 2001” compilation in Norway and Sweden. The second release was the single; “Lullaby”, and sold PLATINUM in Norway. “Lullaby” went to amazing 7.place on VG-lista , and stayed for 10 weeks. “Lullaby” are included on: “McMusic 19” in Norway. The song are also included on the “Trance Odessey 2002” in Norway and Sweden. 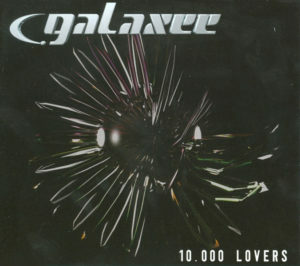 The third release was the single; “Our Galaxee”, who sold Silver. “Our Galaxee” went to 17.place first week and later climed to 16. “Our Galaxee” are included on: “McMusic 21” in Norway. This was the title track from the first Galaxee album. Went to 9th place for best selling Norwegian release! The album track: “Fly Away” are playlisted on many of the Norwegian and European radio stations! 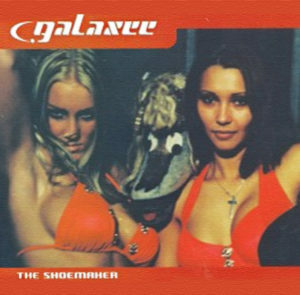 The fourth release was the single; “The Shoemaker”, who sold Gold! Made a big success in scandinavia and radiostations al over europe. It even playlisted in Australia and Asia. It was also included on big compilations in Asia by Avex Inc.